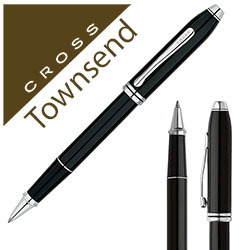 Choose from our fantastic range of custom pens. 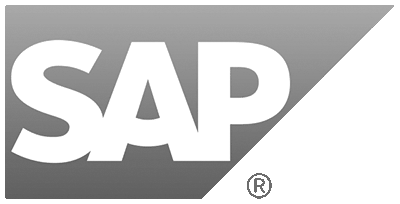 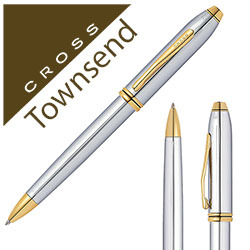 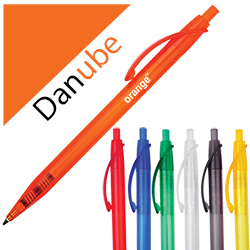 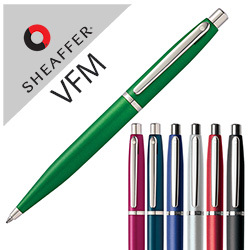 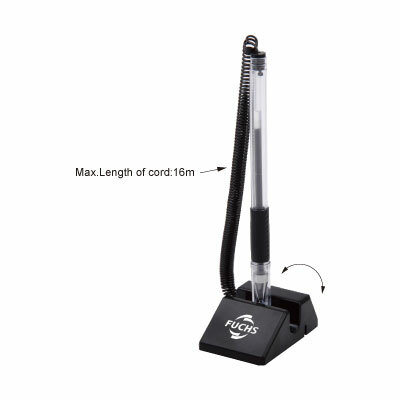 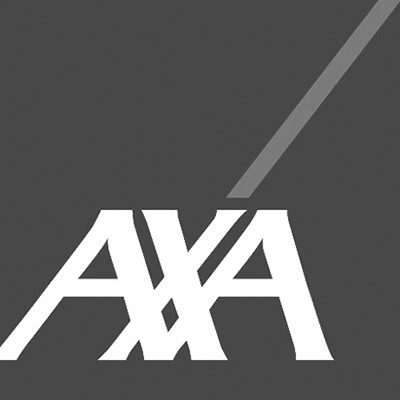 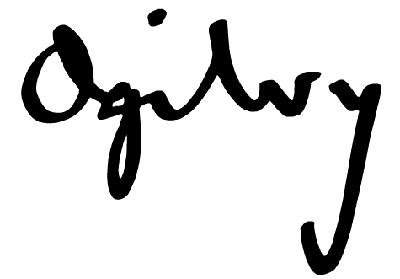 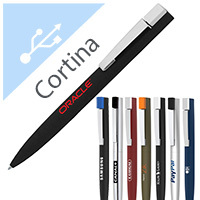 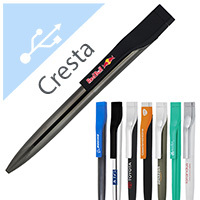 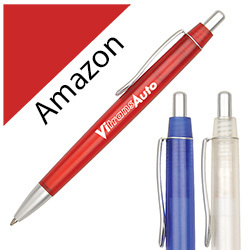 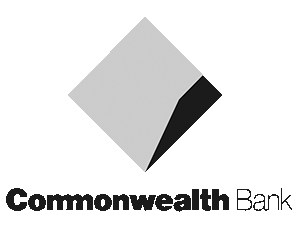 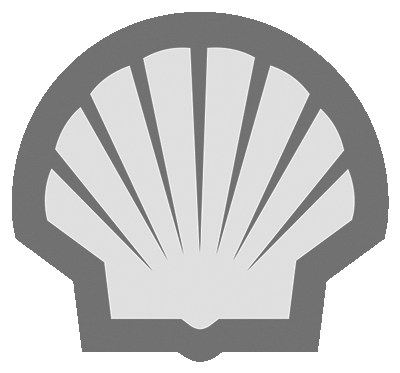 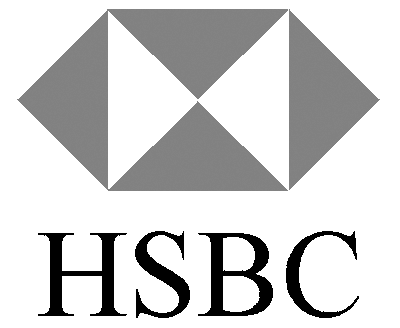 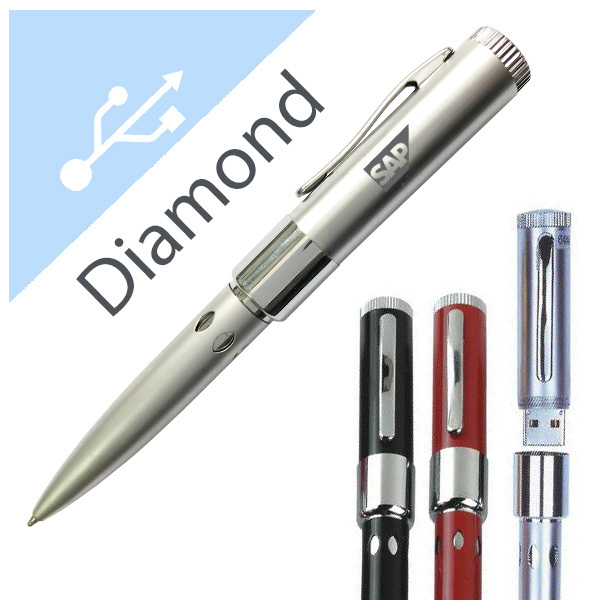 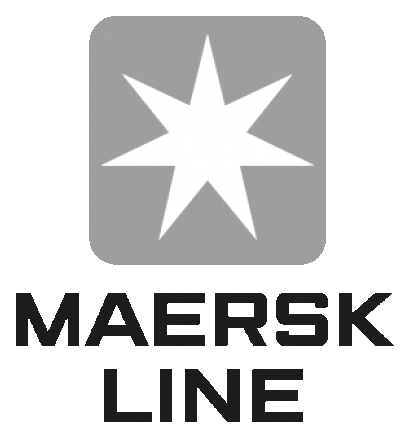 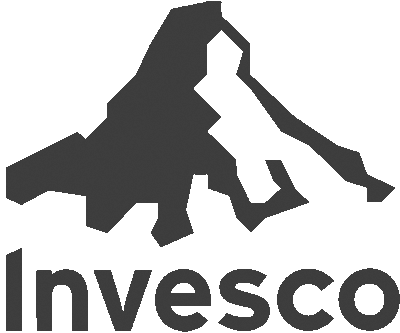 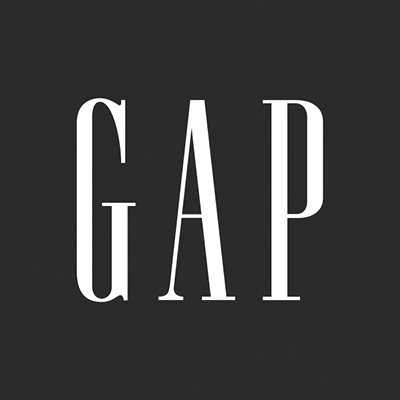 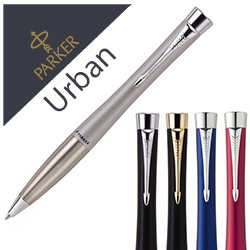 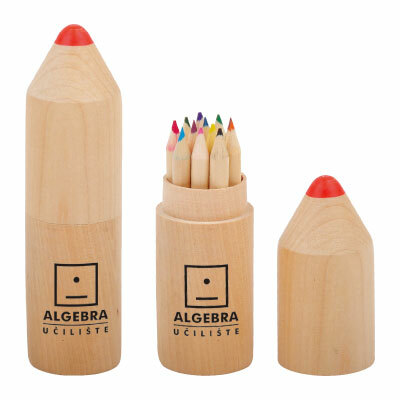 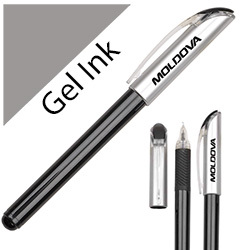 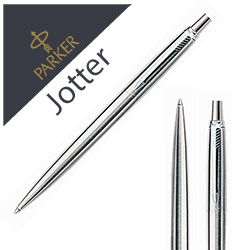 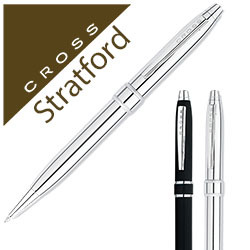 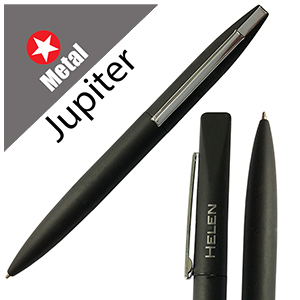 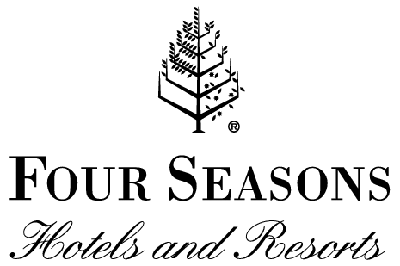 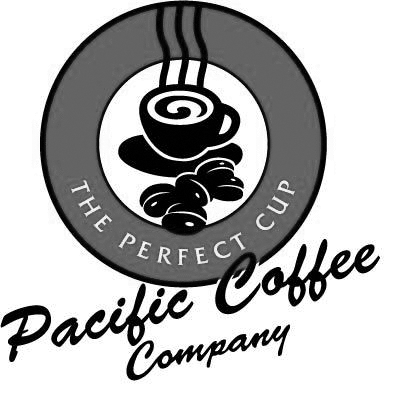 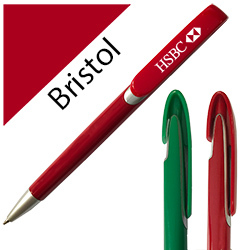 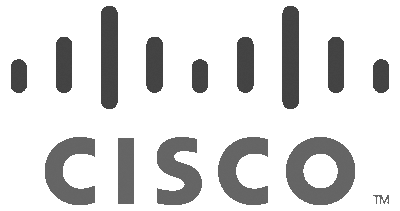 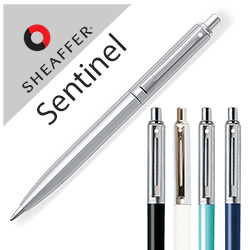 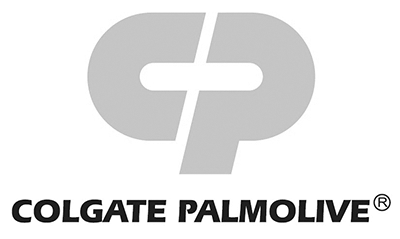 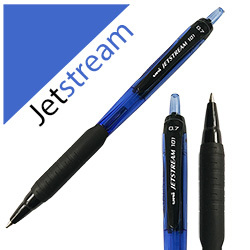 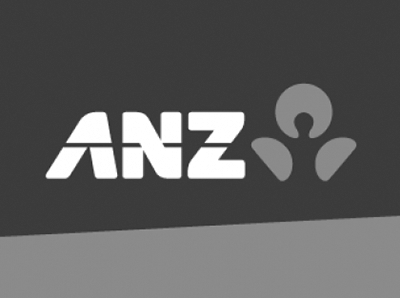 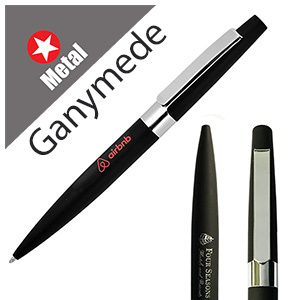 We can create a logo pen for you in as short as 2 weeks. 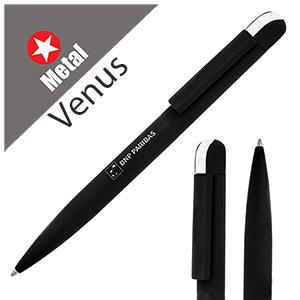 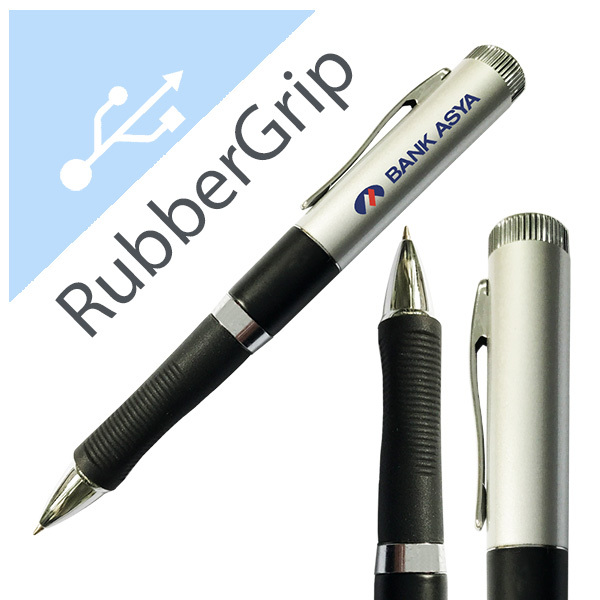 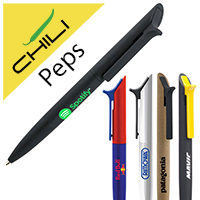 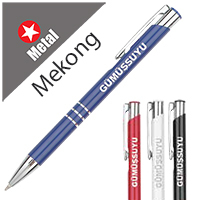 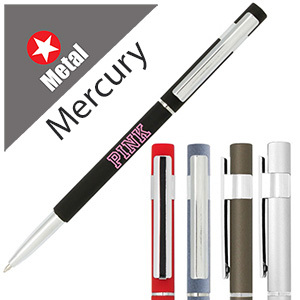 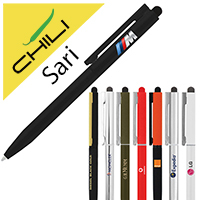 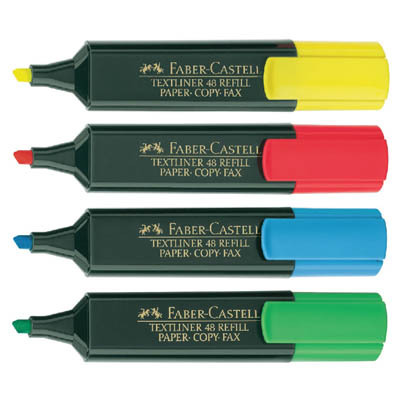 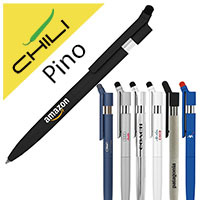 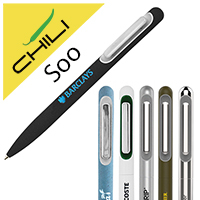 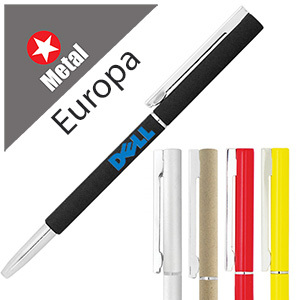 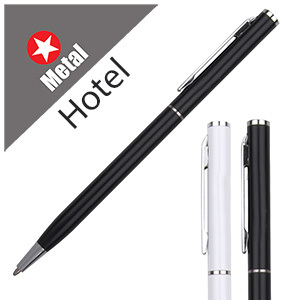 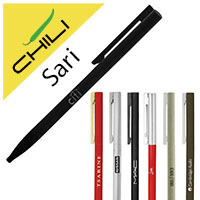 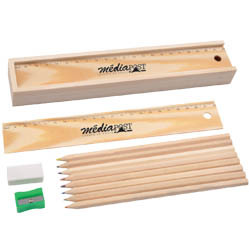 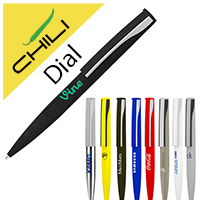 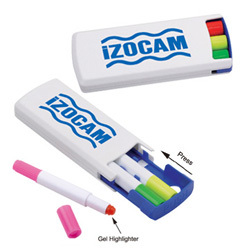 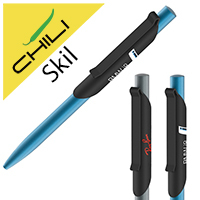 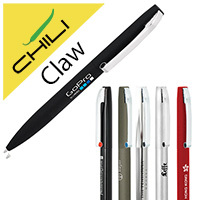 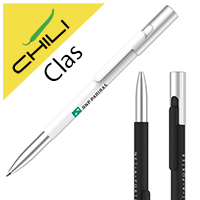 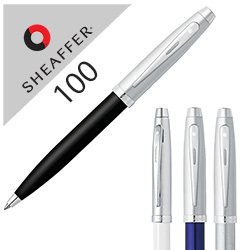 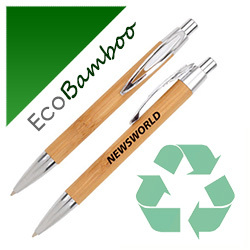 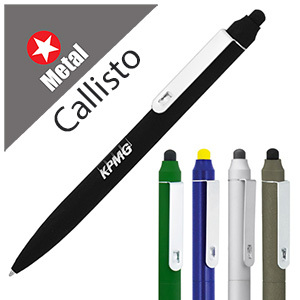 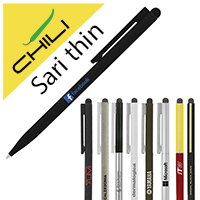 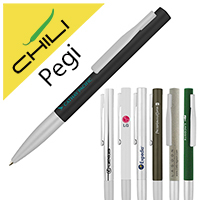 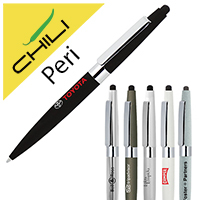 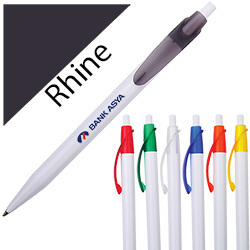 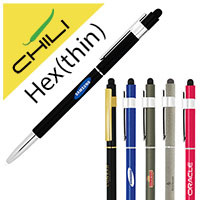 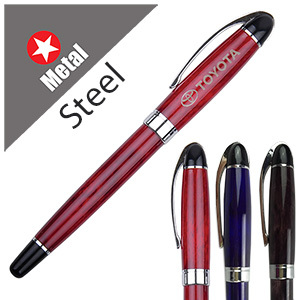 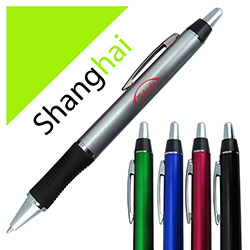 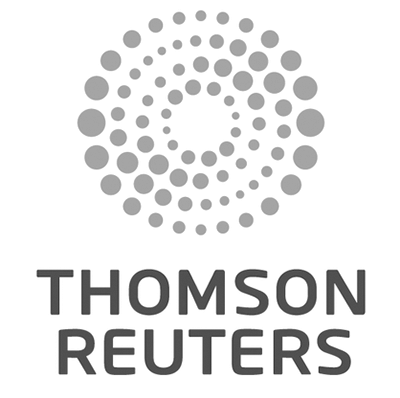 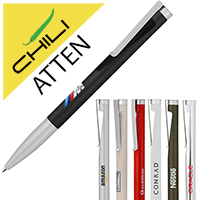 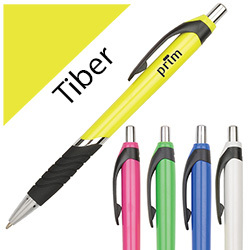 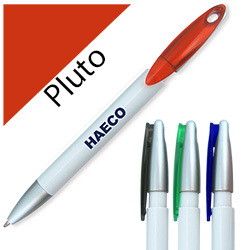 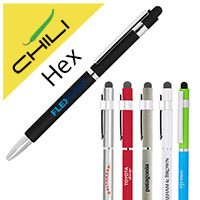 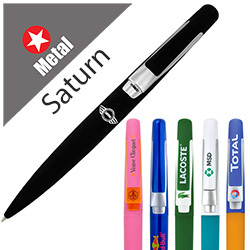 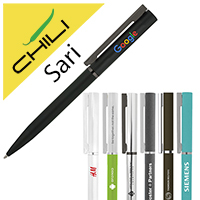 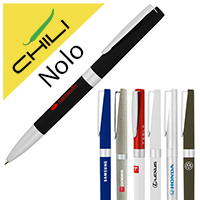 We hold the largest stock of printed promotional pens in Asia. 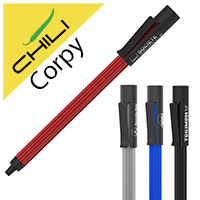 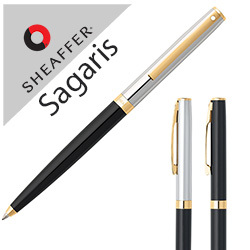 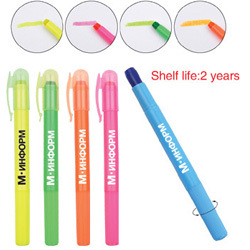 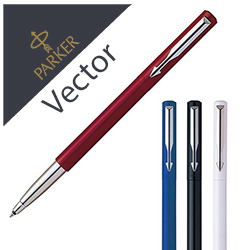 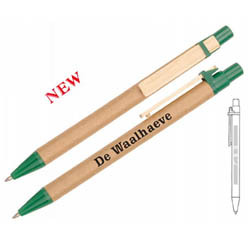 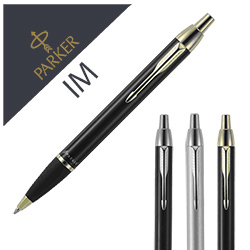 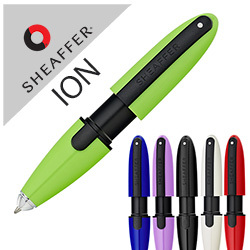 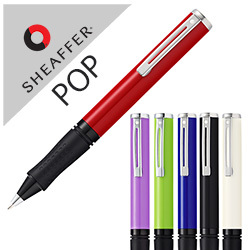 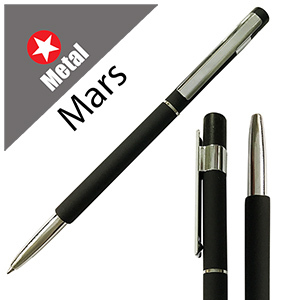 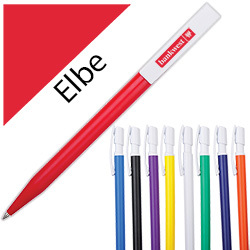 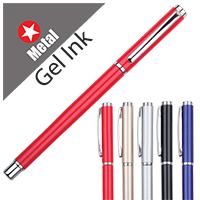 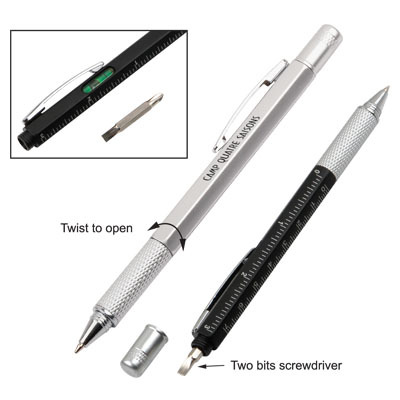 We have printed plastic pens, printed metal pens, printed Parker pens, printed Cross pens, printed highlighter pens, printed LED pens, printed marker pens, printed carabiner pens and printed folding pens, printed eco pens and many more. 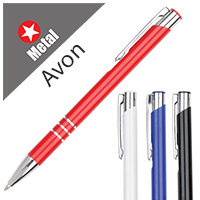 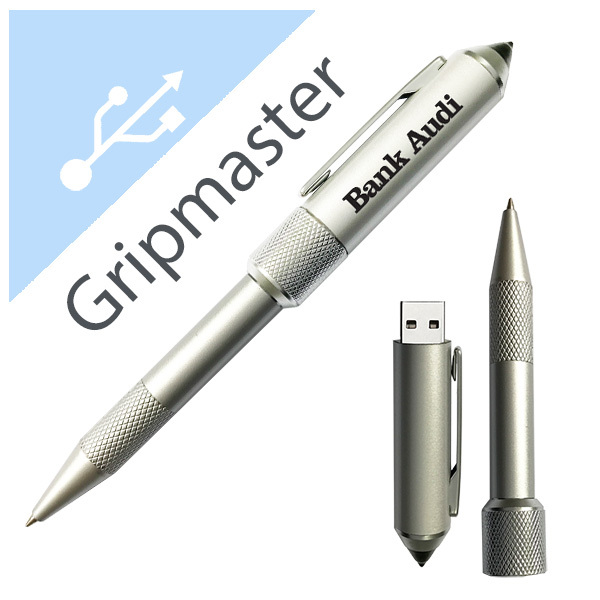 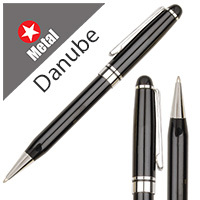 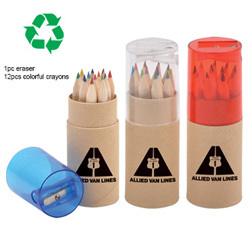 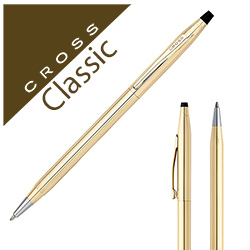 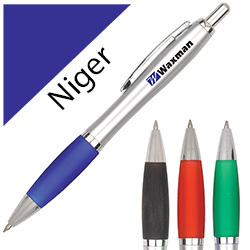 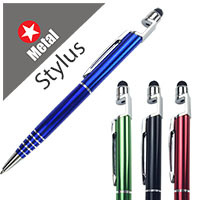 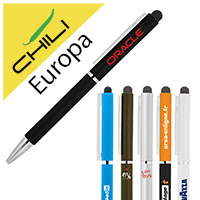 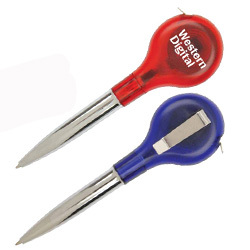 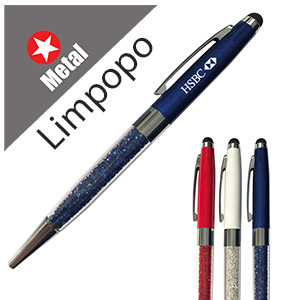 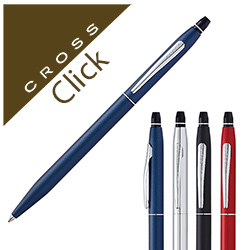 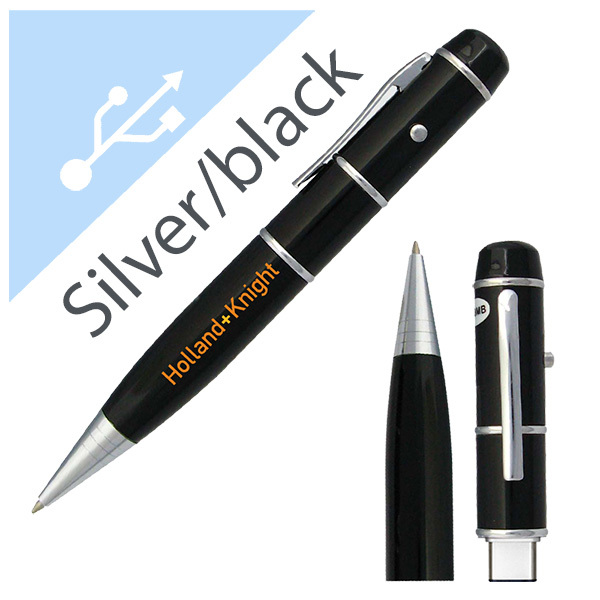 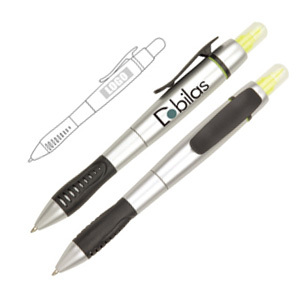 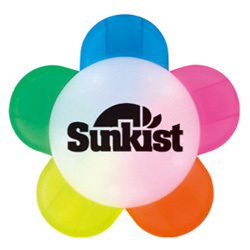 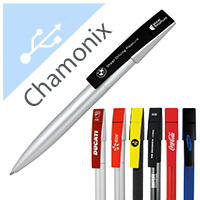 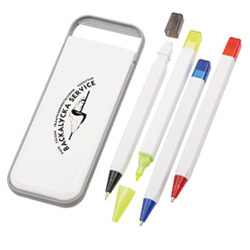 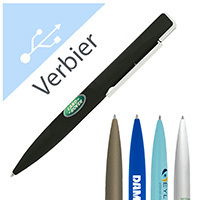 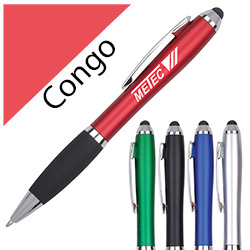 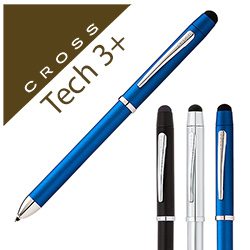 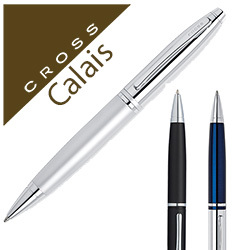 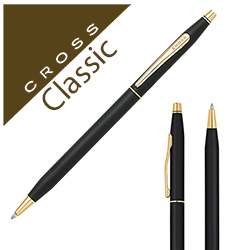 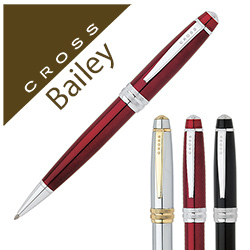 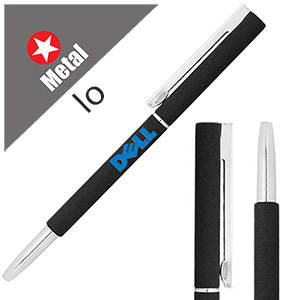 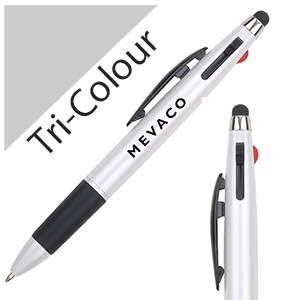 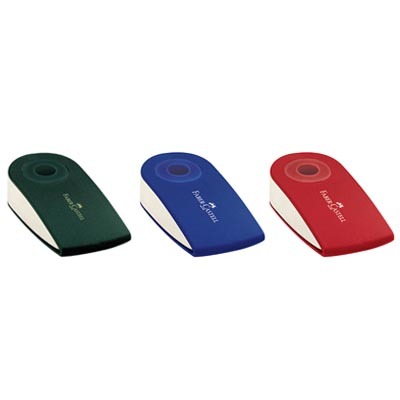 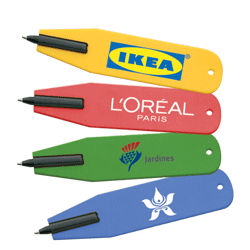 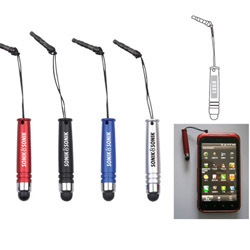 With the use of business imprinted promotional pens, you can give a good impression of your company to your customers. 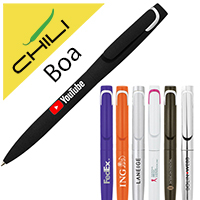 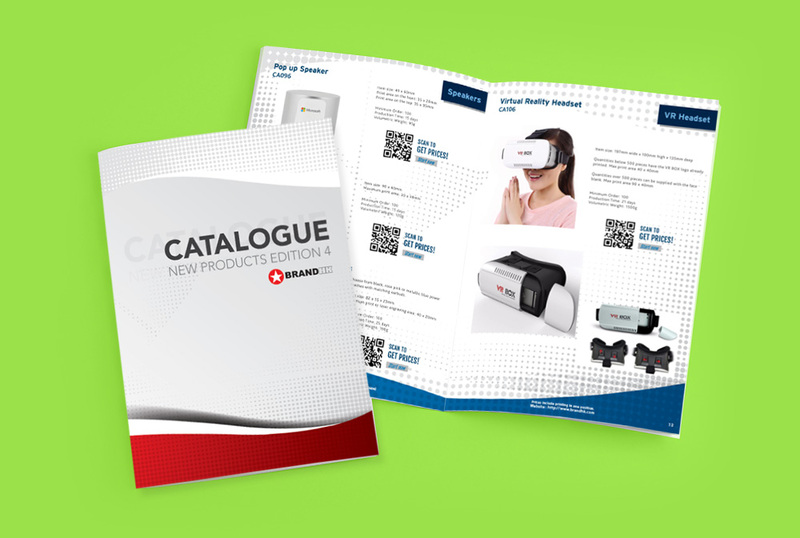 When you offer quality custom printed promotional pens with your products, you can give your customers a sense of satisfaction that will ensure that they will remain loyal to your brand. 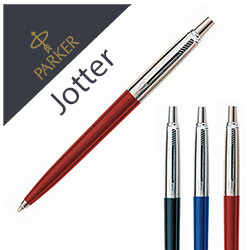 The most popular way to impress a client is to present them with promotional pens that are imprinted with your company logo and details.